At the heart of Alderley Edge Hotel is a friendly team ready to welcome you. 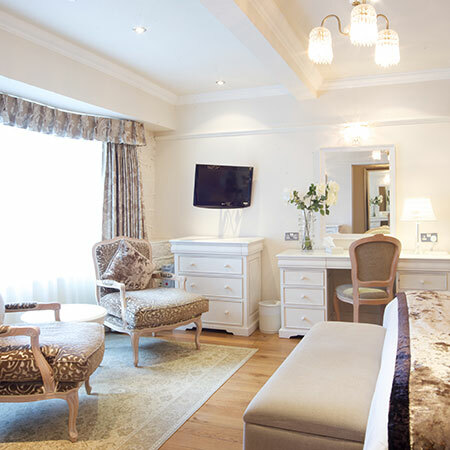 You can expect great food, comfortable bedrooms and outstanding hospitality. 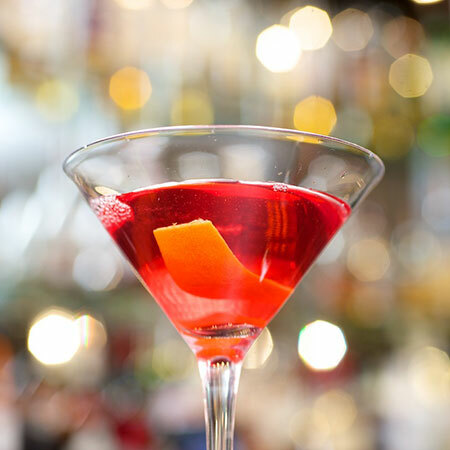 There are many reasons to visit us, a relaxing Cheshire stay, a cocktail or two in our buzzing bar or fantastic food in our contemporary new restaurant. Our Head Chef Colin Starkey has created an innovative and exciting new menu to compliment our stunning new restaurant perfectly. 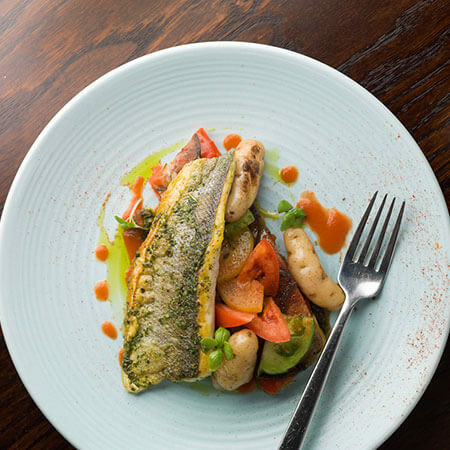 Our menu boasts some quintessentially British dishes with a modern, eclectic twist. We’re sure you’ll find a dish to tantilise your tastebuds. Have a look at our menus and start planning your next visit. Had a one night stay and booked the suite which was fabulous. The restaurant was cosy and inviting and the staff couldnt do enough for you. I would def stay here again and the prices were reasonable. Great location too and plenty of parking.another happy customer. Just enjoyed the Best Sunday Lunch and wine for a while Andy looked after us well chose the beef wanted the fish so he brought me a taste with a nice wine to wash it done beautiful but both dishes were gorgeous need to come back and have the Cod Beef was brill. Service great loved it can't wait to come back after the revamp and see does it still hold its magic.